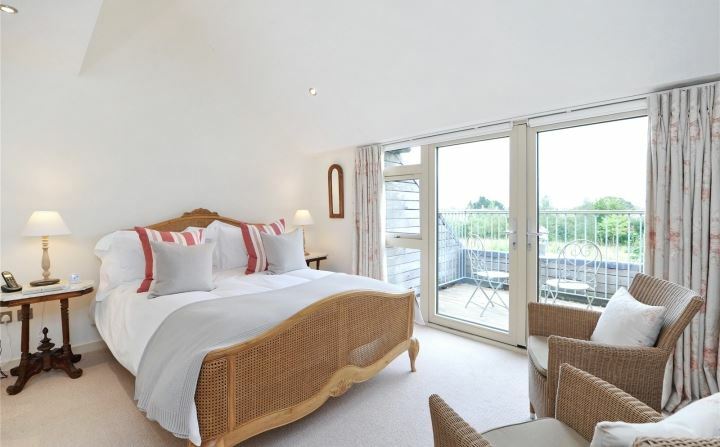 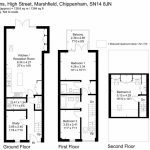 Marshfield is a highly sought after village situated at the southern end of the Cotswold Hills, some 8 miles north of Bath and 15 miles east of Bristol. 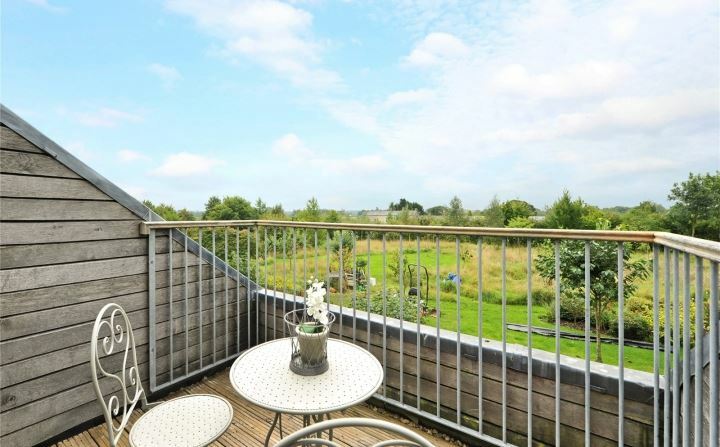 This vibrant village is a combination of modern convenience with traditional rural living. 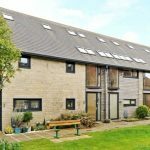 Amenities include a primary school, two pubs, local shops, several sports facilities, an active community centre, vet & doctors’ surgeries, two garages, church and a tea shop. 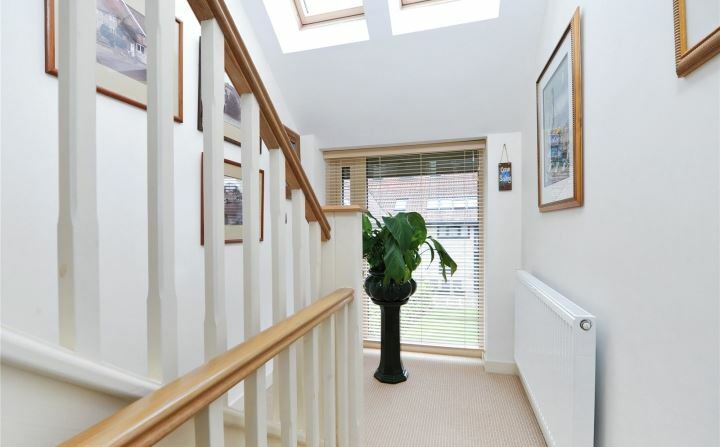 Access to the M4 (Junc.18) is a 5-minute drive. 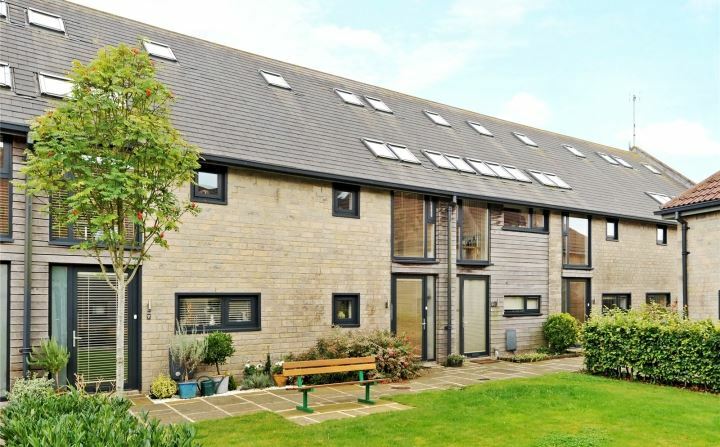 Located on the outskirts of Marshfield, Home Barns is an exclusive development of barn conversions, occupying a semi-rural position and benefitting from far reaching views over the communal gardens to the countryside beyond. 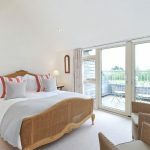 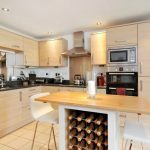 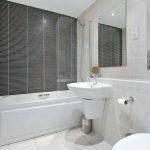 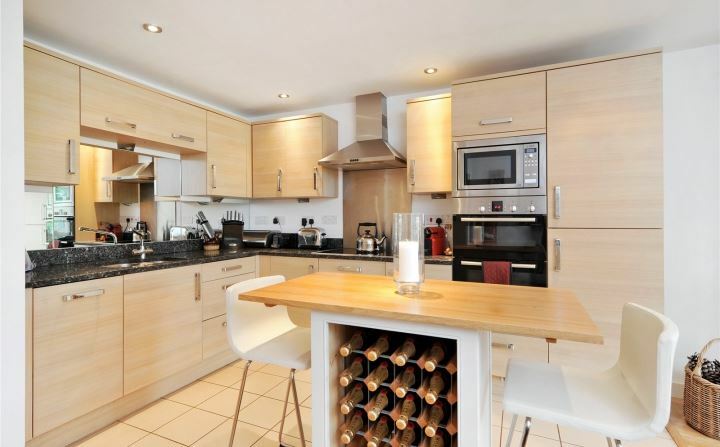 The property is presented beautifully throughout and offers flexible accommodation arranged over three floors. 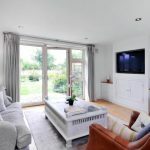 On the ground floor the property is entered into a welcoming hallway, giving access to a modern fitted kitchen/dining/living area with French doors opening onto an external dining terrace. 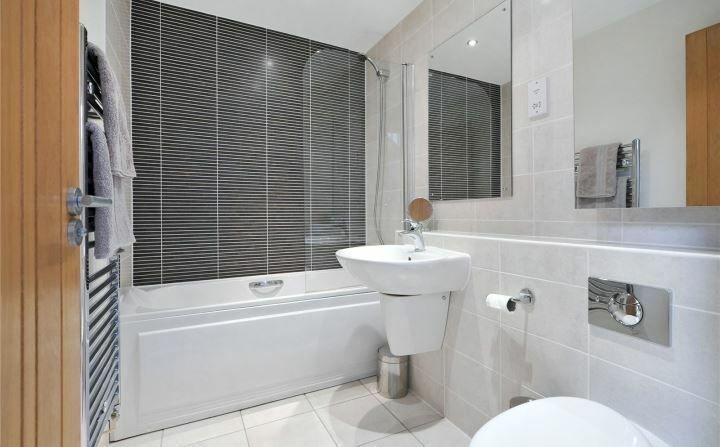 There is also a study/fourth bedroom, a useful utility room and a cloakroom. 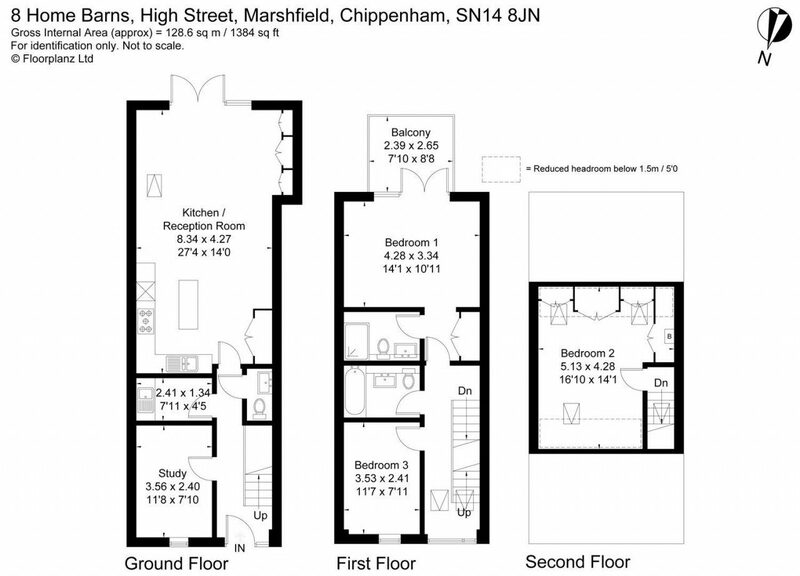 On the first floor is a master bedroom with en suite shower room and French doors leading to a balcony. 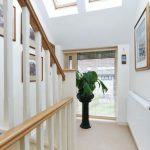 There is a further bedroom and family bathroom at this level, with a third bedroom on the second floor benefiting from built-in storage. 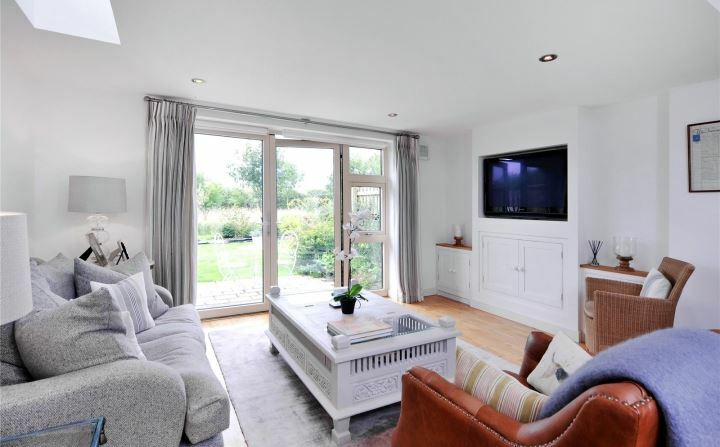 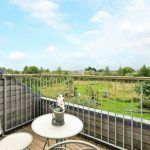 The property includes 2 allocated parking spaces within a communal gated entrance, access to a bike store and use of the 1.2 acre communal garden space.